Declaring the Good News of Messiah to the Greater Philadelphia Region for over 100 years. Established in 1911 by Dr. William Pettingill, Hananeel Ministries is one of the oldest organizations in the United States dedicated to sharing Messiah with the Jewish people. 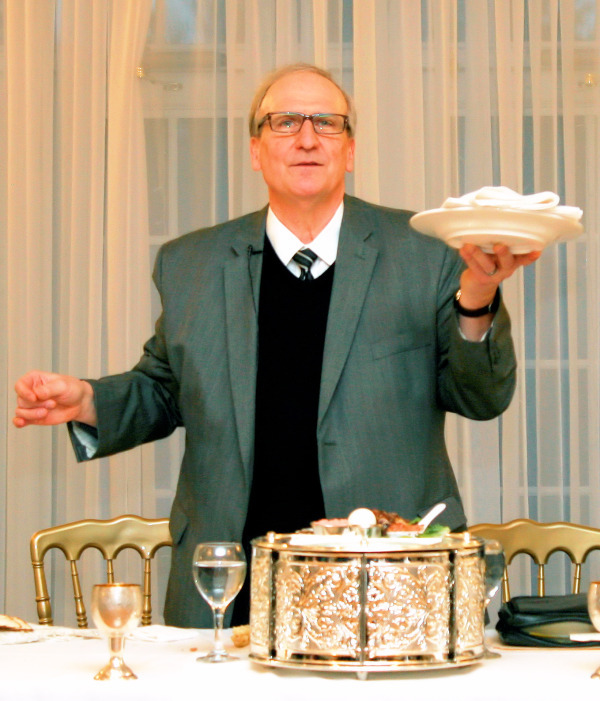 Originally established as The Evangelization Society of Philadelphia (a name it still carries), Hananeel has directed the greater part of its work to the greater Philadelphia region, which has one of the largest Jewish populations in the world. Hananeel Ministries is one of the oldest Jewish missions in the United States, celebrating its 108th anniversary in 2019.